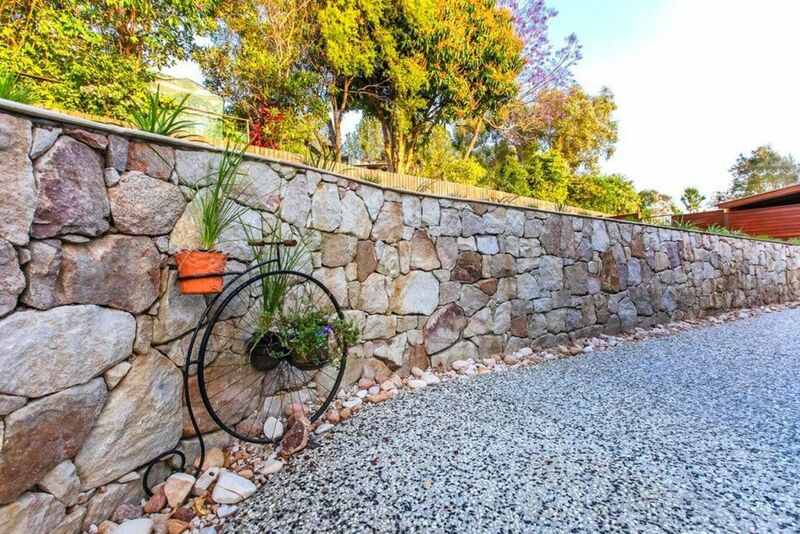 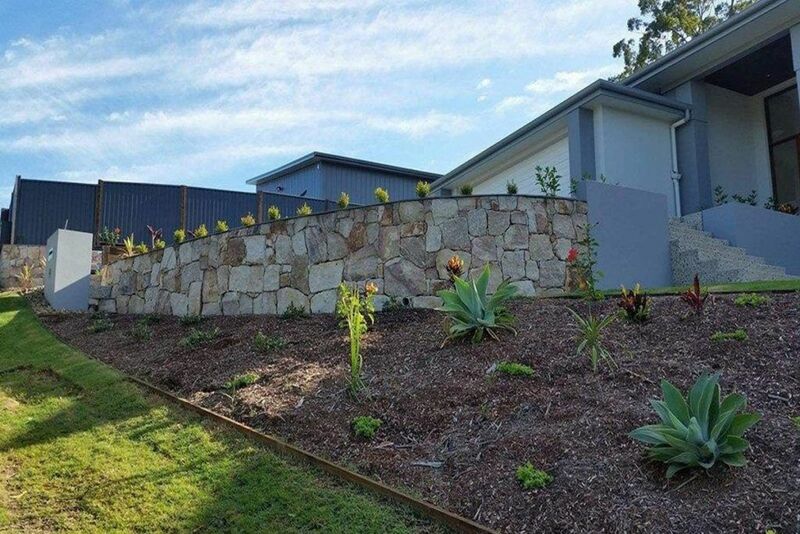 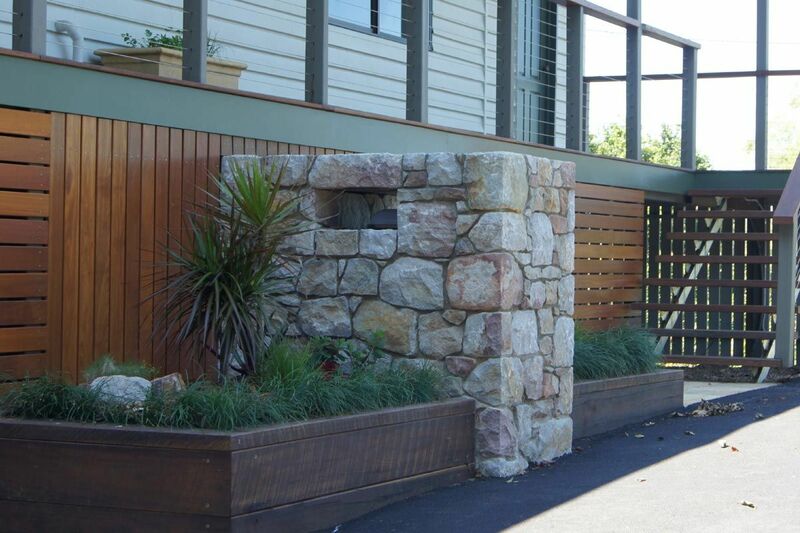 Specialists in designing and creating Retaining and Feature Rock Walls for the Sunshine Coast for more than 12 years, Twist Landscape Construction are your dynamic award winning company with the ability to do all facets of outdoor construction of retaining walls. 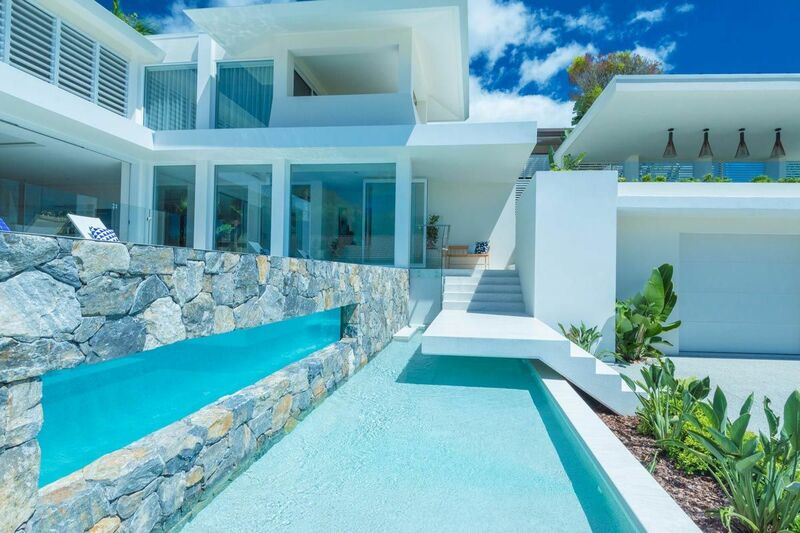 The success of a job always comes back to your ability to articulate what you want then twist it within a realistic cost and time schedule. 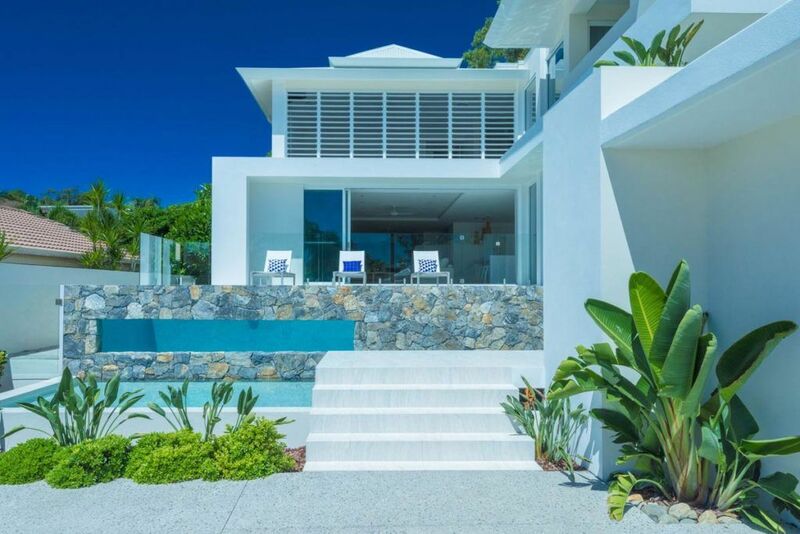 This is achieved through a scale plan being agreed upon during the design phase and constant communication throughout the duration of the project. 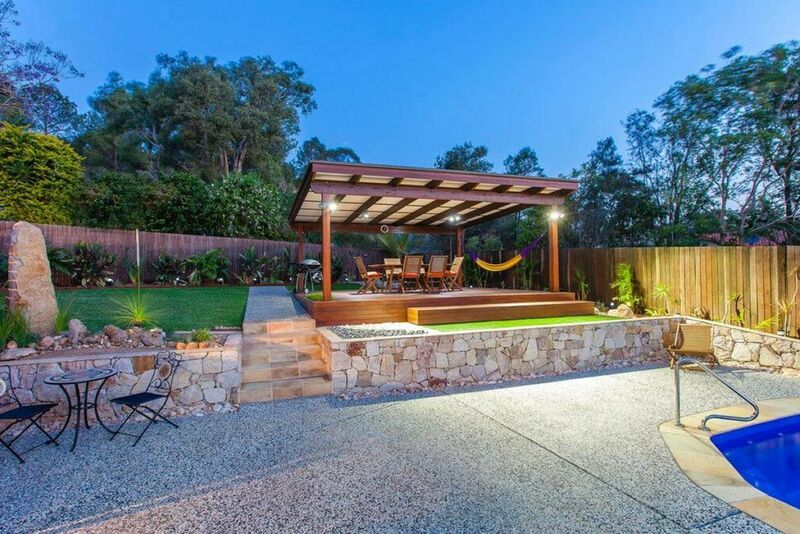 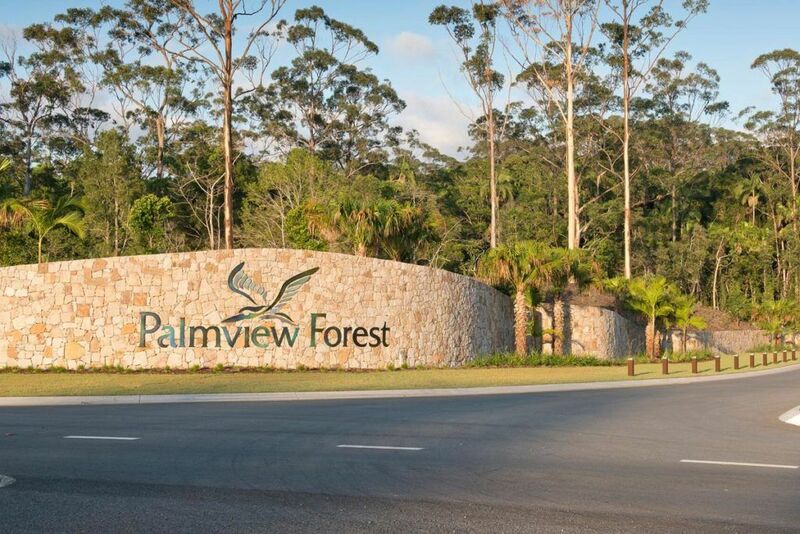 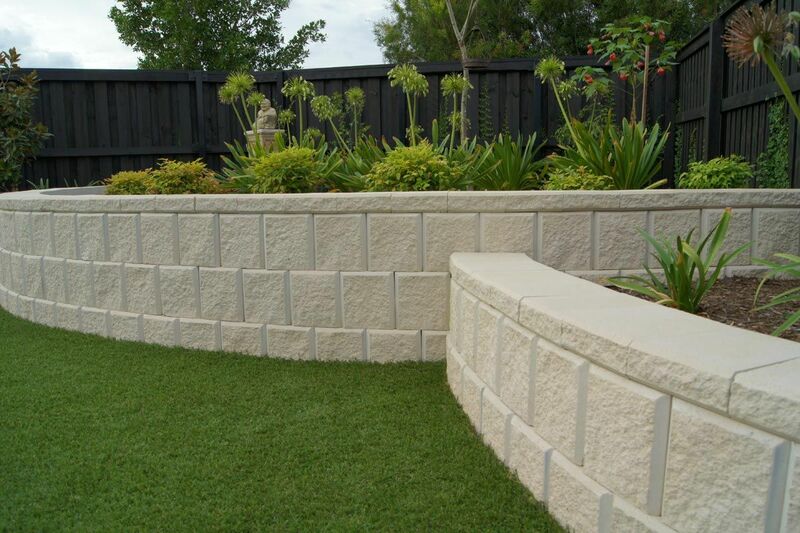 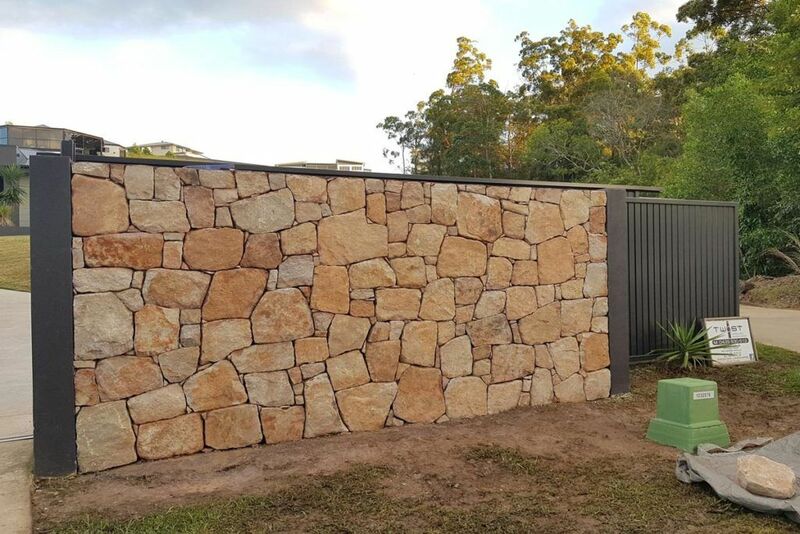 If you are needing a proven specialist to supply and create your next retaining or featured rock wall, residential or commercial, contact our friendly enthusiastic team at Twist Landscape Sunshine Coast.